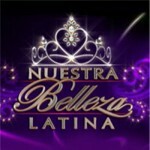 A reality beauty pageant airing weekly on Spanish-language Univision attracted nearly six million viewers Sunday — on par with the number of U.S. viewers who tuned in to the recent Miss America and Miss Universe pageants. Univision stations in Los Angeles, Miami, Houston and Dallas attracted the highest ratings among 18-49 year-olds of any stations in those markets, the network said, citing figures from Nielsen Research. 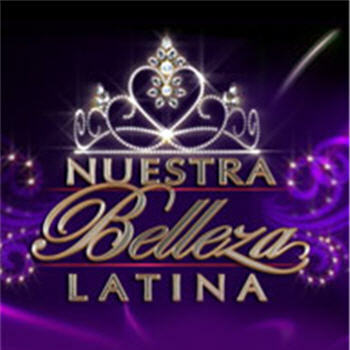 Ratings for the pageant, Nuestra Belleza Latina (Our Latin Beauty), were up more than 93 percent from the comparable week a year ago.